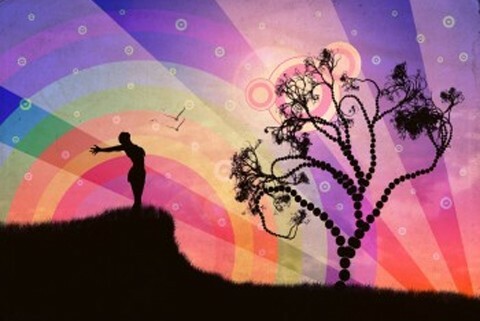 Emotional Freedom Technique is a form of complementary intervention. 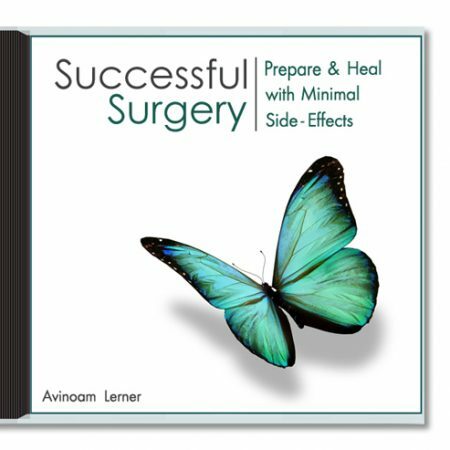 Though relatively new, it has gained recognition by many clinicians and has been endorsed by prominent figures in the realm of alternative medicine, such as Deepak Chopra. EFT can be applied to many different ills and challenges but for cancer patients it offers a practical and effective way to engage in their own care before, during and after their medical treatment. EFT is a form of “emotional acupuncture” or “mindful acupressure” that involves the stimulation of traditional Chinese acupuncture points. However unlike acupuncture, instead of using needles EFT uses a technique of gentle tapping on these points. 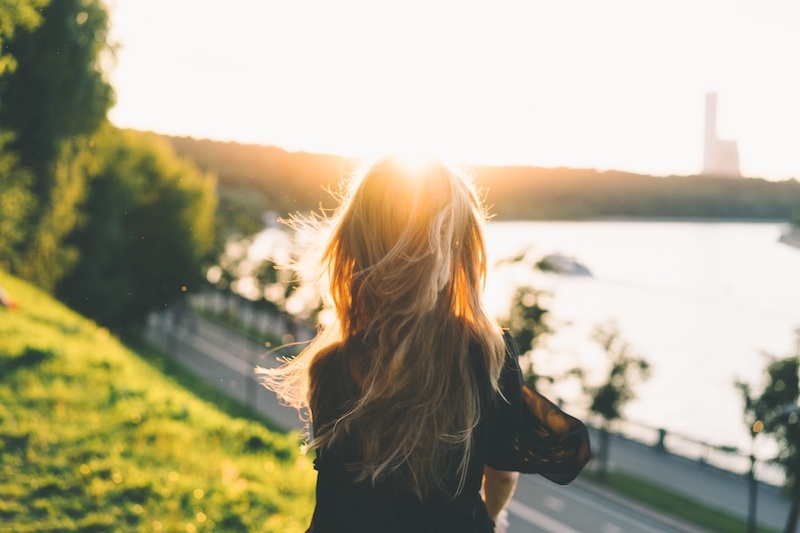 If you have been diagnosed with cancer, currently undergo treatment or even in remission and simply want to maintain your state of well being, EFT may be the right choice of practice for you. Not only it is easy to learn and easy to practice and it often packs significant results; you can now learn how to practice it, online, from the comfort of your own home. In EFT we use our finger tips to systematically tap on various acupressure points on the face, hands and body while focusing on a problem or issue we wish to resolve. EFT also uses verbalization. It involves verbalizing the “issue” combined with a phrase of affirmation. Together the verbalization and tapping seem to release the intensity or charge of the “issue” we tap on. It is no secret that our body, mind, and emotions are intimately connected. 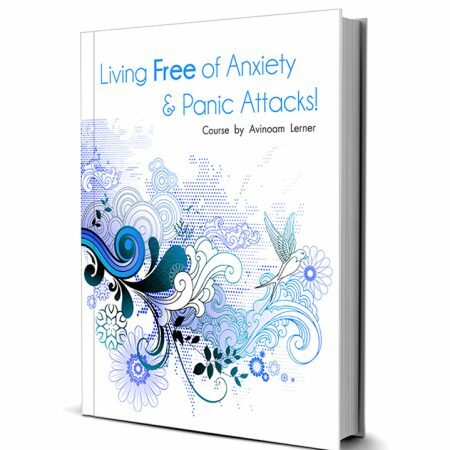 Beyond the physical symptoms of the illness, being diagnosed or undergoing treatment raise a host of emotions and thoughts, like fear and anxiety for example, which often times affect the way we feel in our body. When we apply EFT to something that upsets us – our thoughts, our feelings, and our bodily responses seem to shift. In other words EFT allows us to release and transform the way feelings like guilt, fear, or anger may be affecting our bodies and our health. EFT let us take part and ownership of our healing journey. It will help us cope with and overcome fear, anxiety, guilt, blame and shame. It will help us ease physical discomfort and lessen the impact of treatment side effects. It empowers us to maintain a positive mindset. EFT for Cancer sessions are conducted via a simple webcam (video camera for computers). We interact face to face as if you were right here in my office. In this series of three sessions you will learn the ABCs of Emotional Freedom Technique for Cancer and its application. 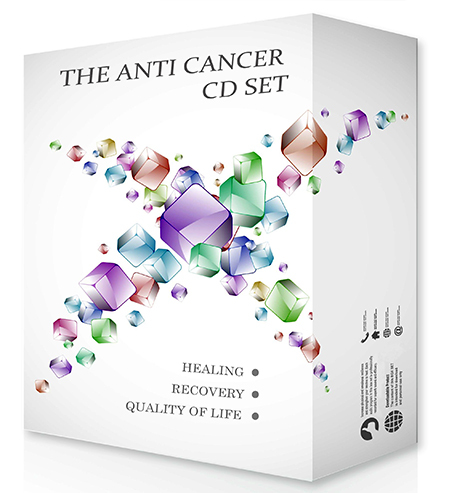 EFT for Cancer is different from EFT for behavior modification or addictions. 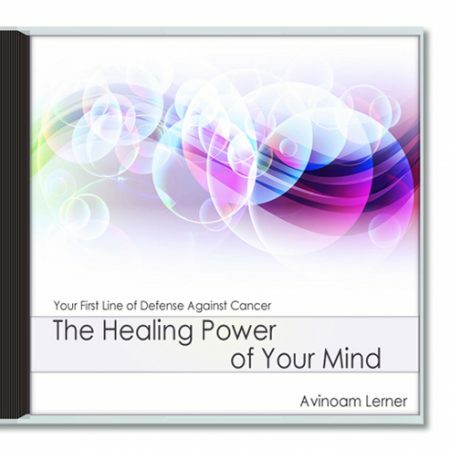 While the core principles are still valid, illnesses such as cancer require a deeper understanding of what you are going through and what you need to heal. 1. Three one hour private sessions. 2. Your complete guide to Emotional Freedom Technique for Cancer. 3. The essence of EFT, the Discovery Statement. 4. EFT basic and advance training including unique tools for cancer patients. 5. How to formulate EFT phrases and apply them for your particular diagnosis/condition. 6. Understanding common psychological inhibitors (self sabotage) and how this impedes healing. 7. How to identify different “aspects” of problems, and what to do when aspects shift. 8. Advance EFT techniques such as the Movie Technique, and Chasing the Pain. 9. Expert tips and support based on years of experience. At the end of our session you will get a short video of our meeting. This will act as a reminder when you practice on your own. Also, as an active client you get preference in scheduling over new clients. This privilege is available for one year after our initial meeting. If this entices you to take action, contact me and I’ll be sure to provide you with all the necessary details and answer any question you may have. If you are facing caner and still can’t shake the habit of smoking, hypnosis may be what the doctor ordered. Sure there are many ways to quit smoking and people tend to be creative when it comes to their health. Some will try the old fashion cold turkey method while others may find therapy to be effective. Some will try nicotine patches and gums or electronic cigarettes or any combinations of the above to break free, but if you are looking for a more holistic approach to smoking cessation; one that is safe and practical and most of all effective, hypnosis can be it. The online medical source WEBMD says “Smoking is a dangerous, even deadly habit. It’s a leading cause of cancer. It also increases your risk for heart attacks, strokes, lung disease, and other health problems, including bone fractures and cataracts.” Now this is no breaking news but knowing this we understand that by breaking free from this habit we improve our odds for recovery and a better quality of life. As far as research goes there is no consensus. Some findings approve the use of hypnosis for smoking cessation and others do not. This type of agreeing-to-disagree is common when it come to research; the bottom line is that further exploration is needed. In the meantime I personally have helped scores of patients to regain control of their behavior and break free from this habit with hypnosis. 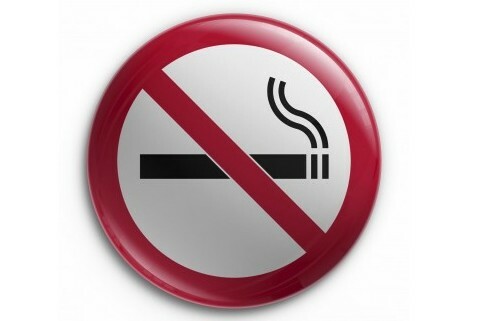 Is Hypnosis for Smoking Cessation Safe? When it comes to finding the right hypnotherapist, it’s worth your time to do the research. Call him or her and get a sense of what they are like, their manner and knowledge. Ask questions and make sure you get answers that make you feel comfortable and safe, and as always, if it sounds too good to be true it probably is. Above all, remember to find a hypnotherapist that understands Cancer and Cancer patients, not everyone do. Cancer patients face all sorts of challenges while undergoing treatment and it’s important the practitioner you choose understand your needs. How Long Does a Smoking Cessation Session Last? It is my opinion alone that it takes more than just one hour to do it right. In fact, in my office a smoking cessation session is a three hours ordeal. Now I am fully aware that there are ads and practitioners that tell you it takes only an hour for you to quit, this is what I call “the one hour miracle session”. Yet all too often those who tried this miraculous approach ended up in my office frustrated and upset. Not only their hopes were broken but now they have an added layer of stress to an already active critiquing inner dialog. For the sake of argument, the one hour session may work for some people but they are the exception and not the rule. It is nothing short of arrogance to dissolve a lifetime of inner conflicts in such a short period of time. It is definitely meaningful for patients who are already face the stressful terrain of cancer care to spend more time attending and resolving their harmful perceptions and beliefs. Can I Practice Hypnosis for Smoking Cessation at Home? The next best thing to being in my office is working with self-hypnosis or guided-imagery audio programs for smoking cessation. Doing so will support your effort to quit and strengthen your new found inner image of yourself as a non smoker. Again, there are various products out there with various scripts and approaches, make sure you listen to samples from my Be Smoke Free CD so you can make a smart decision. 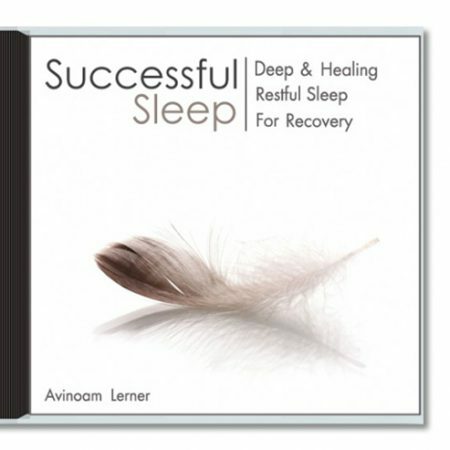 The most important thing to remember is that the purpose of either one-on-one hypnosis sessions or the audio programs is to help you establish a new belief i.e. that smoking is no longer relevant to who you are, the new you. There is no point in creating more struggles for you and by that I mean telling you to “stop smoking”. This will only make things more difficult because that which we resist tend to persist. Therefore the point is to help you see yourself in a new way, as a non smoker, as a person with meaning and purpose, a person who choose life instead of death. Take your time to make up your mind. When you have, harness the power of your mind to change your life with hypnosis. How to Maintain Your Quality of Life While Undergoing Chemotherapy? Chemotherapy (also called chemo) is still one of the main treatments available for cancer patients, and yes, it saves lives. Having said that, because it uses drugs to destroy cancer cells it does take its toll on patients and their quality of life. For many years now I’ve had the privileged of helping patients maintain and enhance their quality of life with Immersive Healing and Hypnosis for cancer but there is a lot that each one of us can do on our own. 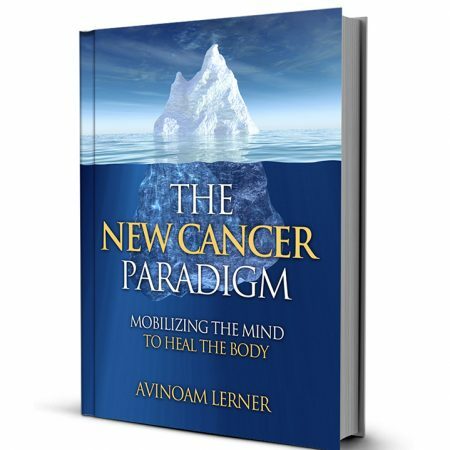 Some of this wisdom patients shared with me I was able to put in writing in my book The New Cancer Paradigm but the list of tips and base of knowledge keeps on growing. In this post I wanted to offer you my top five nuggets, mainly from patients undergoing chemotherapy or recovering from it. The first thing I have found interesting is the belief that there is a direct correlation between how the chemotherapy makes a person feel (the harsh impact of side effect) and whether he or she derive benefit from it. There is none what’s so ever, no correlation at all. Now just to be clear, I am not a medical doctor and my answer is purely based on personal research and conversations with doctors. I encourage you to bring this question to your medical team and find out for yourself. 1.Give yourself permission to slow down. It is time to pay attention to what’s going on inside i.e. in your life as well as in your body. The best way to do so is to slow down. You need time to think things through, process and adjust to this new reality. 2. Match your schedule to how you feel. Chemo affect different people in different ways and you may not experience limiting side effects. Still, listen to your body and respect what it tells you. If you need rest, rest. If you need to slow down, slow down. Your body needs its energy to heal and restore its balance. 3. Plan your activities. Plan even the simple activities, such as grocery shopping, for a time when you feel the best. If you have kids and can afford a babysitter every now and then, give yourself this gift. 4. Healthy nutrition. Chemotherapy treatment sometime affect your taste buds and appetite. 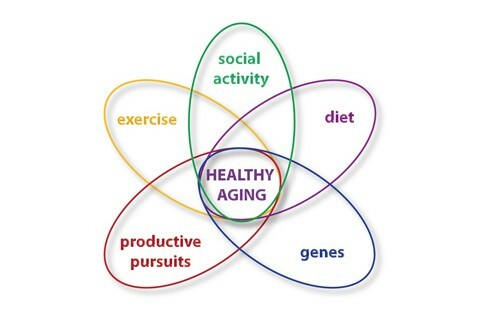 Talk to a Nutritionist who specialize in cancer care to find what’s valuable for your body and recovery. My recommendation is to not be too rigid, eat what appeals to you during this time. If you develop a heightened sensitivity to odors, keep away from places where food is cooked. 5. Find your village. The adage “it takes a village to raise a child” is very applicable. When undergoing chemotherapy treatment it sure helps to have your “village” or support system in place. Whether you need someone to drive you, or feed your ferret or water the plants, the bottom line you want to make sure things are taken care of. This will greatly contribute to your peace of mind and often will make the treatment process more comfortable. 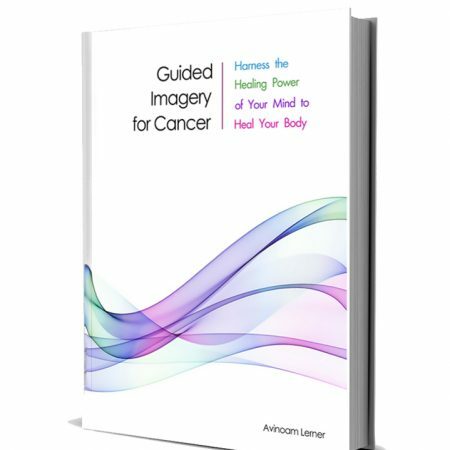 My last and personal recommendation will be to take advantage of available resources such as Guided Imagery for Cancer. I offer many such products but there are plenty to chose from online. 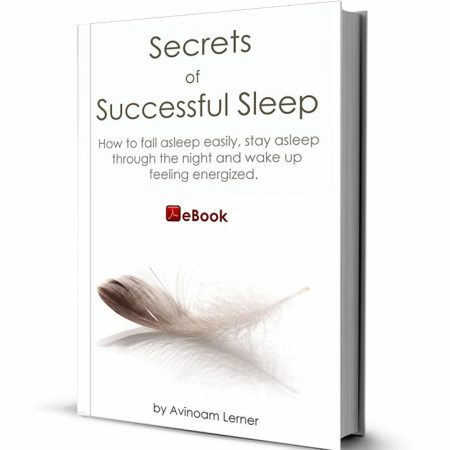 http://avinoamlerner.com/wp-content/uploads/2013/04/Quality-of-Life-While-Undergoing-Chemotherapy.jpg 326 480 Avinoam Lerner http://avinoamlerner.com/wp-content/uploads/2019/02/logo-cancer-online.png Avinoam Lerner2013-04-11 14:43:182015-08-11 16:51:46How to Maintain Your Quality of Life While Undergoing Chemotherapy? How to Cope with the Shock of Cancer Diagnosis? Hearing these three words “you have cancer” is frightening. Until that moment you have been someone’s mother or a father, someone’s son or daughter; and now all that has changed, you became a cancer patient. The nature of any change, especially one as overwhelming and even debilitating as a cancer diagnosis strike fear and terror into our hears. There is so much to consider and so much of it is unknown. Yet you push through it because you can and you must. If you are like many of my clients, you also look for means and ways to regain control over your life. Knowing that in doing so you state your intention to take back your life and thrive for many years to come is empowering. But often I see my clients set themselves up for failure, setting unrealistic expectation about their treatment and how exactly it should go. Whether we like it or not we are not a machine that operates on some rigid mathematical formula or code, we are humans. And as humans we are vulnerable and yes, imperfect. Part of what defines us as human-beings is that we are emotional beings, capable of expression. Fear, stress, frustration and helplessness are but a few of these expressions and we should try to feel them and release them rather than holding them in or denying their presence. To that end I’ve created a new audio recording titled Overcome The Shock of Cancer Diagnosis. Many of my clients find it helpful and you might as well. It’s available in my Shop area if this resonate, but for the time being and from a mind-body perspective, what you need to know is that suppressed and unresolved emotional turmoil, compounded over the years, build an internal pressure. Any illness, including cancer, can be aggravated by this internal pressure. So, what do we do? How can someone maintain his or her quality of life while undergoing treatment or recovering from it? It is likely that upon receiving your diagnosis you also received information pertained to local resources i.e. access to a Social Worker, a list of support groups etc. Take advantage of these resources! While you may not use all of them or any of them for that matter, simply knowing this is available to you will help you feel more grounded and not alone. Not all medical facilities are alike and not every resource may be right for you but you can learn a great deal from others experience. Having said that, I want to focus on what you can do for yourself. There is no way around cancer; that is, the only way out is in. What I mean by that is you must give yourself time to process the meaning of this new reality. You must take time to consider that challenges ahead and resolve to meet them with courage. More important than your support system is your decision to see this journey through. This decision will prove invaluable and will provide you the strength you need. And by all means, remember that your so called “human weakness” i.e. your emotions is your source of power. A hero is not someone who is never afraid but rather someone who does what he or she needs to do despite of their fear. From a practical stand point, there are different means and ways beside your medical treatment to help you and support you in this time of need. Immersive Healing is but one option though it may not be for everyone. If you have a question or simply need someone to help you think through your options; I am happy to do so at Free@AvinoamLerner.com. You can also take advantage of my 6 Weeks Online Program titled Cancer Wellness Mastery which will afford you new skills and a way to connect with others in your position. I look forward to connecting with you and engaging with you for better days. 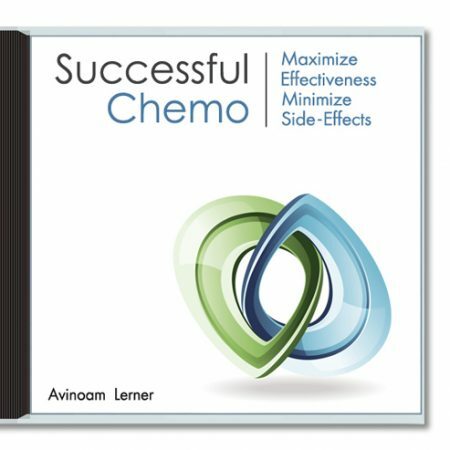 http://avinoamlerner.com/wp-content/uploads/2013/04/Cope-with-a-Cancer-Diagnosis.jpg 326 480 Avinoam Lerner http://avinoamlerner.com/wp-content/uploads/2019/02/logo-cancer-online.png Avinoam Lerner2013-04-07 19:19:352018-01-14 23:50:33How to Cope with the Shock of Cancer Diagnosis?